Knoxville-founded Blühen Botanicals has received a $30 million investment and will launch its own retail brand of hemp and CBD oil products, the company announced Monday. 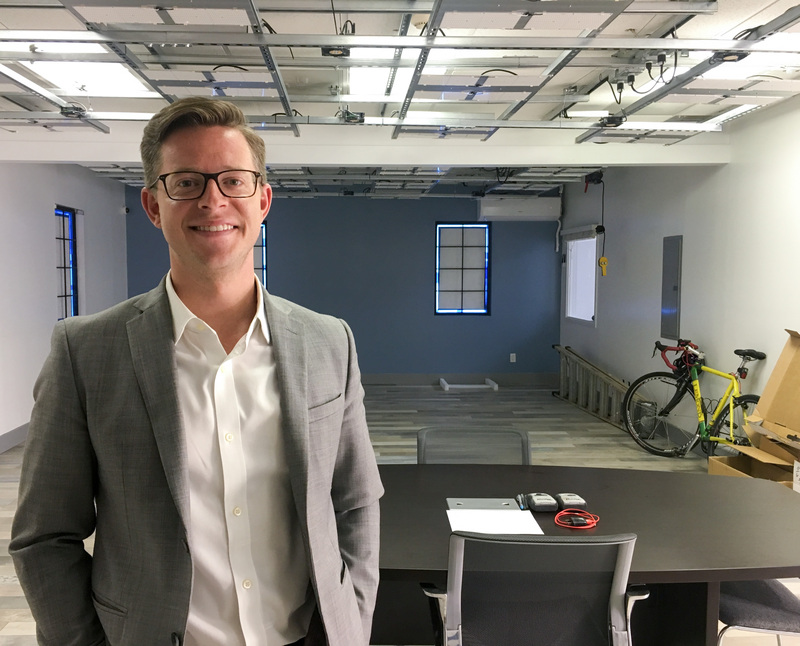 It’s a local company that has grown with remarkable speed, which is exactly what co-founder and CEO Joe Fox suggested would happen when the formation of the company was announced. I’m not sure he could have imagined how fast. For Joe Fox, good timing has been a critical element for each of his business endeavors. And so, here we are. The top ten stories as determined by readership. East Tennessee’s business scene got a little bit trendier this year. Here are 10 of the hippest, coolest new businesses that opened in 2018. What will 2019 bring? Stay tuned. Something you don’t see everyday in Tennessee: a new CBD Hemp processing facility being built in Knoxville’s Old City. “This is not marijuana, this is industrial hemp,” says Blühen Botanicals managing partner Joe Fox. Blühen Botanicals will be Knoxville’s new Hemp CBD processing, research and development facility set to open by the end of 2018. Blühen Botanicals plans to turn an old pie factory into Tennessee’s largest hemp processing plant. And yes, it’s totally legal. Knoxville developer Joe Fox plans to grow cannabis sativa in a former pie factory in North Knoxville, but don’t say he’s growing pot. He wants to grow jobs in a resurgent part of the city by restoring hemp to its former prominence as an important commercial crop. East Tennessee could become a major presence in a rapidly growing market. 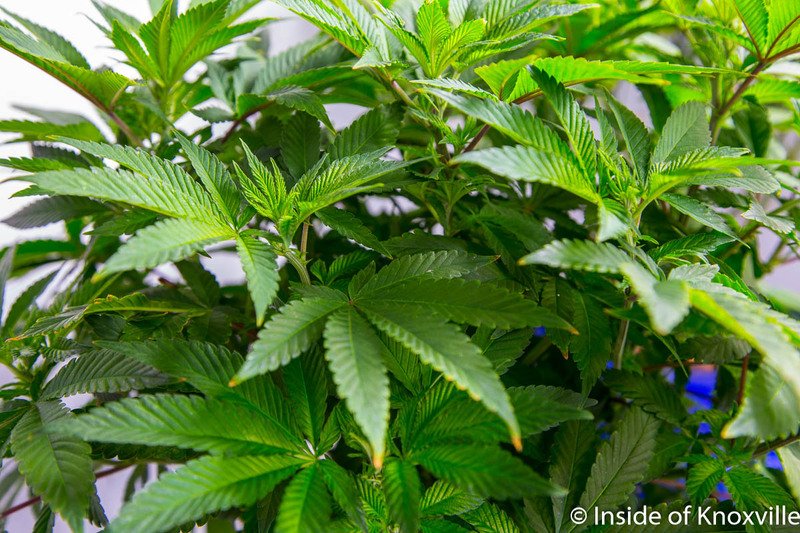 As momentum has spread nationally to legalize medical marijuana and, in some cases recreational marijuana, distinctions have also begun to be recognized between marijuana and hemp. Banned when marijuana became illegal, many states are now acknowledging that hemp has numerous potential uses, including the extraction of CBD (cannabidiol) for medicinal benefits. The industry is expected to surpass $2 billion by 2020. Accustomed to moving at a thousand miles an hour, Blühen Botanicals’ Joe Fox—known in his family as “Go-go Joe”—has an intense work ethic that is well-suited to Tennessee’s rapidly-evolving hemp industry. “This market is evolving lightning-fast and if you don’t move quickly you will get left behind,” Fox says. Blühen Botanicals, a new hemp processing company, announced plans today to open a hemp processing facility by the end of 2018 in Knoxville, Tenn. The company’s founders aim to make Blühen Botanicals the largest hemp biomass processing and extraction facility in Tennessee and one of the largest in the southeastern United States.